This is not a joke… This Easter, we teamed up with England Insurance Agency Ltd who will be giving delicious Figolli to anyone visiting their offices for FREE. 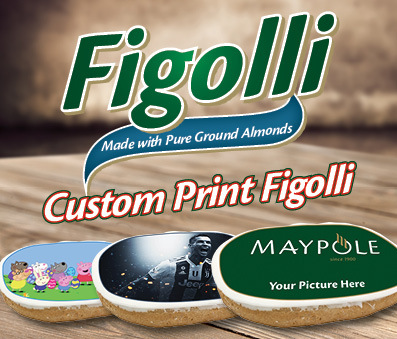 Any clients visiting both their offices in tal-Pieta and at their intermediary of High Street Hamrun will be treated with a Figolla this Easter. Thank you England Insurance for entrusting us in providing Figolli to your customers.